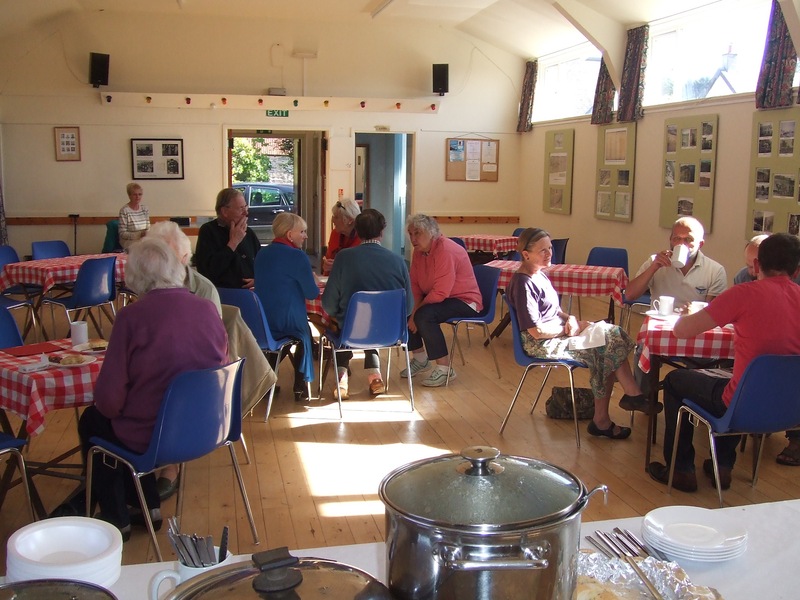 Last Saturday, just for a change, the FVA held a Soup and Savoury event at lunchtime, in place of the usual midweek Coffee Morning. As expected, it drew a slightly different crowd from normal, with families and those who work during the week being able to attend. It was also good to see Mary and Mairi back in circulation. The Book Club is reading “The Hundred Year Old Man Who Climbed Out of Bed and Disappeared” by Jonas Jonasson, described as an “imaginative, laugh-out-loud bestseller” by The Telegraph. The next meeting of the Club is on Wednesday 14th October at 7pm. 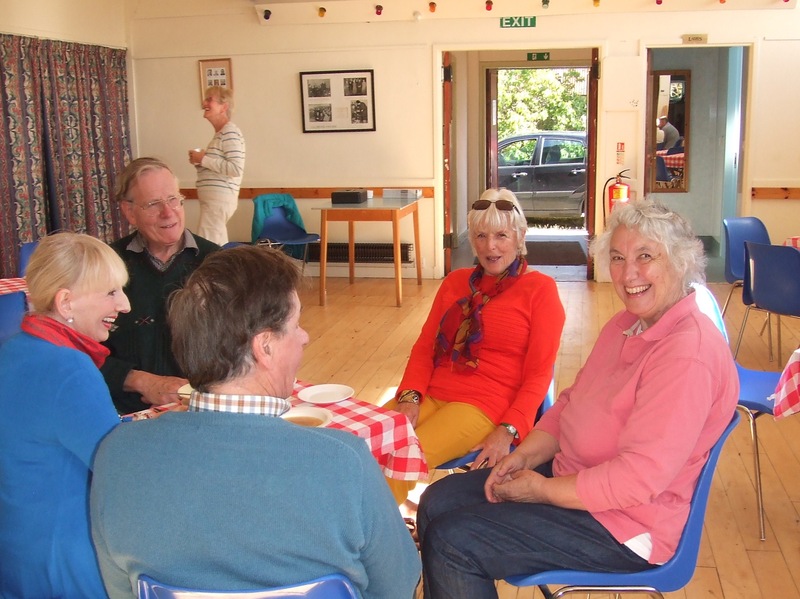 In October, we’re back with a Coffee Morning in its regular slot – that’s Tuesday 20th October at 10.30am in the hall.